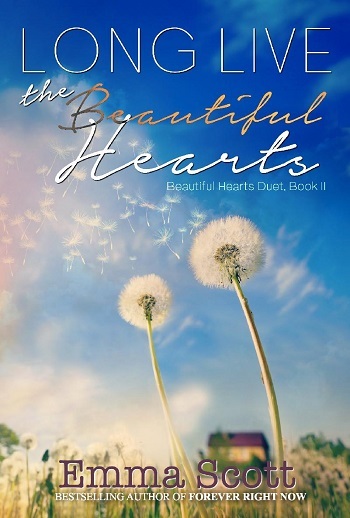 Long Live the Beautiful Hearts is the emotional, heart-wrenching conclusion to the Beautiful Hearts Duet by bestselling author, Emma Scott, and is inspired by the classic tale, Cyrano de Bergerac. I loved the first book and could not wait to start this one. 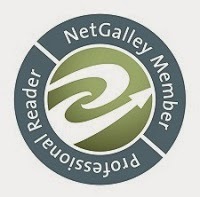 And I wasn't sure how the author was going to get Autumn and Weston together or if they would be forever broken hearted. Connor left school and Wes to try and deal with the guilt he feels for everything that happened, but most of all the guilt he felt for what happened to Wes. He didn't call anyone but his parents. Wes was adjusting to life after war and life without his best friend. And he is back at school and seeing Autumn everywhere. Autumn wants their friendship back and she speaks to him every chance she gets. When Wes and Autumn spends time together, the feelings begin to grow even more for her and Wes loves her even more. Can Wes tell her the truth about the letters he wrote her but signed Connors's name to them? Will Autumn be able to forgive them and be able to move on? Will Connor be able to get past his guilt and come back to Wes? I fell in love with this story and will tell anyone who listens to just read it, you can thank me later. It is filled with all the feels that make a story stick with you and it will stick with me for years to come. I look forward to reading more from Emma Scott. 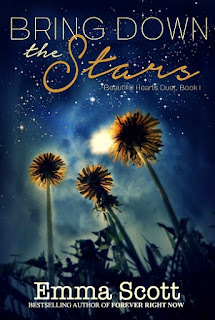 For reviews & more info, check out our Bring Down the Stars post. 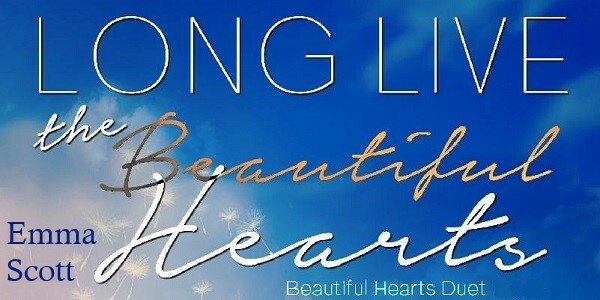 Reviewers on the Wicked Reads Review Team were provided a free copy of Long Live the Beautiful Hearts (Beautiful Hearts #2) by Emma Scott to read and review.